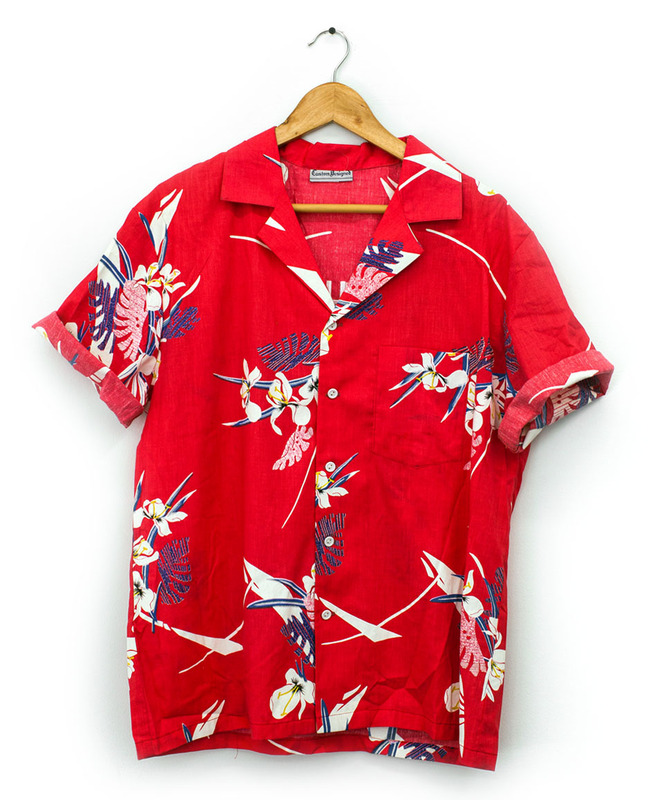 The Struggle Is Real is an ongoing project where reclaimed vintage hawaiian shirts are intervened with embroidery. Every shirt is unique, as its origin is unknown. Shirts come from all over the USA.